When I first received this in the mail, the fragrance was what hit me first. It is a light and pleasant scent that isn't overpowering. It also leaves a nice fragrance on your skin after your shower! It washes off well, and seems pretty suitable for my extremely sensitive skin (eczema-prone). 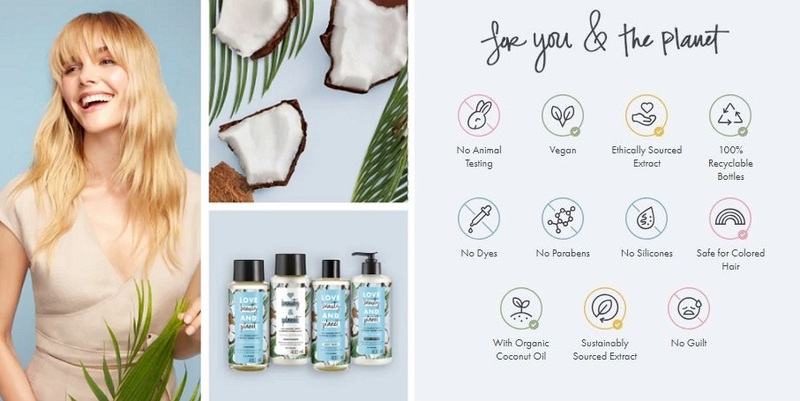 What attracted me most was that it is ethically-sourced, animal-cruelty free and is also free of many harmful additives like parabens, sulfates, silicone and dye. I think this body wash is an amazing product - let me tell you why! Ive been suffering with mild excema for years and ive been very particular with the soap that i use. I usually use paraben free products but i wanted to sample this product and im very satisfied! I am a sucker for fragrances and this product smells heavenly. It is soapy and you dont have to use alot of it. My skin feels supple and full of moisture. It definitely is very mild as i dont have issues with my ezcema acting up! The scent makes me feel relaxed which is what im looking for as my bath time is something i look forward to - my me time! Kudos to this product! A must have! !